If you are looking for a used subcompact or compact car, you will be spoilt for choice with our Micra models for sale–which are quite popular among buyers–our Versa Note models for sale as well as our numerous used Sentra cars, all offered at prices defying all competition. Would you prefer a larger-sized sedan? 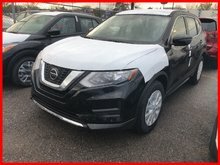 Among our used Nissan vehicles for sale in Montreal, you will find several mid-sized sedans such as our elegant pre-owned Altima cars of various model year; come take a closer look at them today! 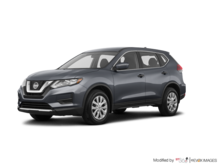 The utility vehicle category doesn’t cease to grow, and a great number of Nissan SUVs have joined its ranks. 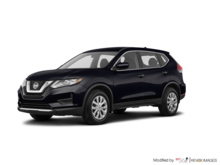 Much appreciated by buyers, our SUVs offer versatility, abundant features and technologies. Take a look at our popular used Rogue models, which are among the top-selling models of compact SUVs. 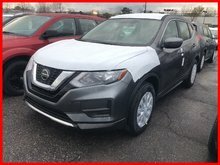 If you prefer a more spacious model, you will have a choice between our pre-owned Murano models with their sporty and refined looks, or our imposing pre-owned Pathfinder models, that can seat up to 7 occupants. 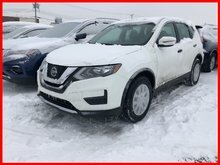 Also at Groupe Spinelli, you will find several pre-owned Nissan LEAF cars; here is your chance to get your hands on a 100 % electric vehicle for a fraction of the price of a new model! 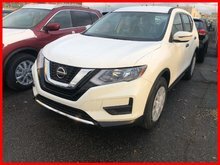 You will also find many other pre-owned vehicles, including minivans and pickup trucks among our used Nissan vehicles close to Laval; come select yours today! 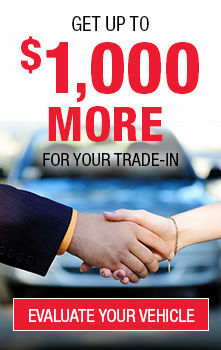 What is more, you can take advantage of our current Nissan promotions as well as our various financing options. No matter your budget and your financial situation, there is a credit solution that will suit you; contact us! 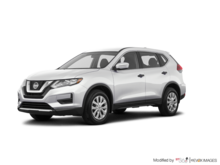 Stop waiting and come see us at your Groupe Spinelli Nissan dealership and take advantage of the largest selection of used Nissan vehicles for sale in Montreal, near Île Perrot and the West Island!